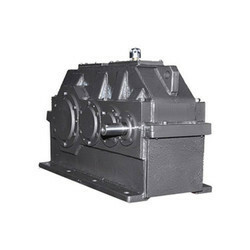 Our range of products include shaft mounted speed reducer gearbox, helical extruder gearbox, helical bevel gearbox and helical reduction gearbox. 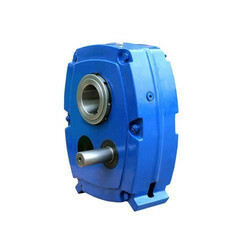 We offer Shaft Mounted Speed Reducer Gearbox to our clients. 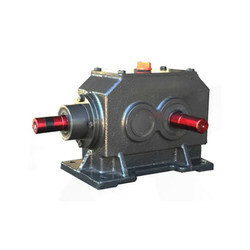 We offer Helical Extruder Gearbox to our clients. We offer Helical Bevel Gearbox to our clients. 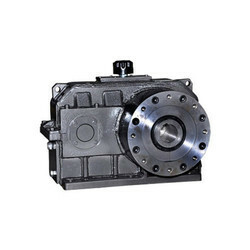 We offer Helical Reduction Gearbox to our clients.